Ahead of India vs New Zealand 3rd T20I, here is everything you want to know. 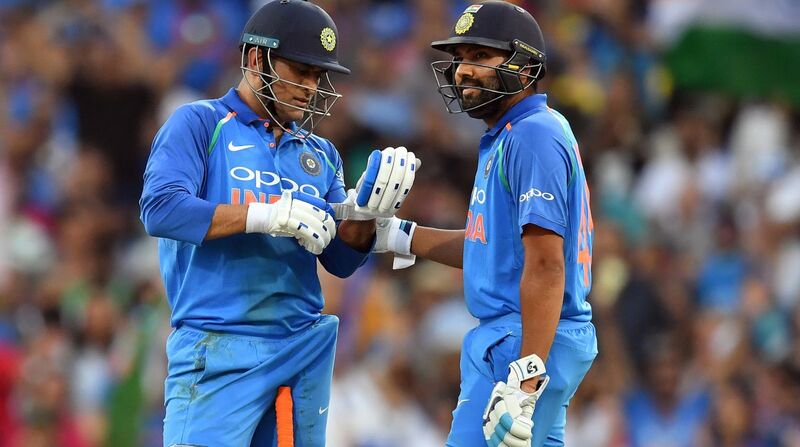 Team India, under the captaincy of Rohit Sharma, will aim to extend their unbeaten run in the T20 International series to 11 when they take on New Zealand for the last match of the three-match T20I series on Sunday, February 10. The series decider T20I between India and New Zealand will be played at Seddon Park, Hamilton. The ongoing T20I series is tied at 1-1. New Zealand won the series opener by 80 runs, then Team India bounced back to register a seven-wicket victory in the second T20I. Live Broadcast: Star Sports Network.